What do you think? Imagine riding around town or the airport with this! 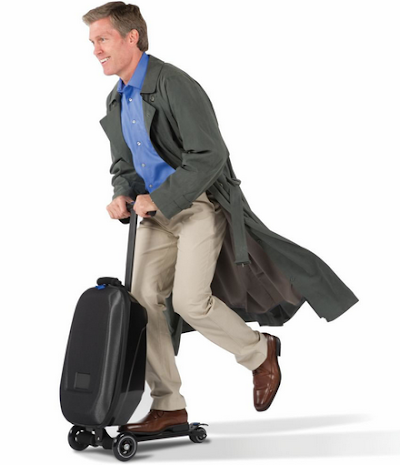 Would you ever use a luggage scooter?